When It Comes to Wine, Why Go Private Label? We really like this infographic and article, “You’ve been buying the wrong wine this whole time. Here’s why.” It’s why Seaman’s Beverage & Logistics is a huge proponent of private label wine programs.  Why Consider Private Label Wines? By some estimates, a private label bottle of wine has a 10-15% higher profit margin than a national brand due to the shorter supply chain.